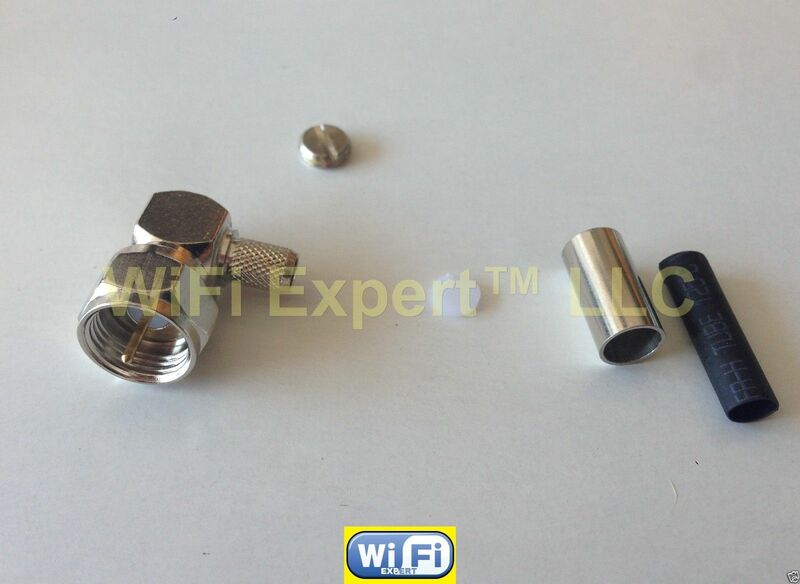 Includes: 1 (One) High Quality New F Male Jack Crimp for RG58 RG142 RG400 LMR195 cable connector USA. 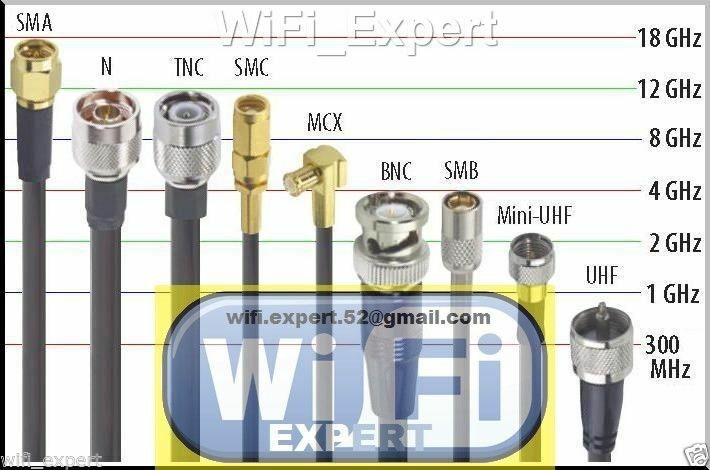 You will need special crimp tool to assemble this connector. for all types. Brand new and high quality. Specifically designed for RG58 RG142 RG400 LMR195 cables. Great for many projects which involve F TV connector. Can be used with any high gain antenna that uses F TV. Connector: Right Angle F TV Male (Inside screw and male pin inside) to RG58 coax cable. Crimping tool is required for assembly. Comes with 1 main body, 1 metal jacket and 1 pin. If you not sure what you need please contact us.